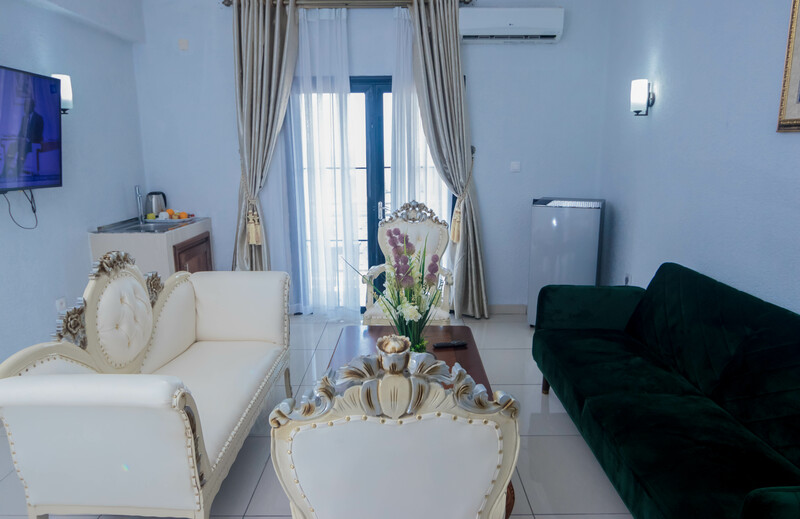 "The Best Value Hotel in town"
"The coolest events in town"
Known as the best quality-price hotel in Gabon, Hotel Hibiscus has established itself as the perfect choice for locals and tourists. Having been in business for well over 10 years, we have mastered the art of guest satisfaction. Our warm staff works tirelessly to deliver the most comfortable and pleasant stay for our clients. Our hotel has 2 locations, both in downtown Libreville. 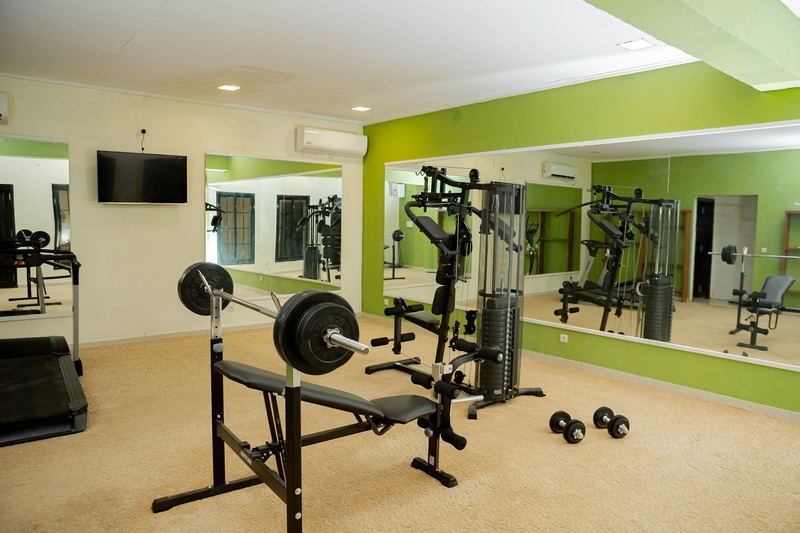 They are both equipped with great accommodations, and are ideally situated within walking distance of the ocean, as well as numerous shopping centers. 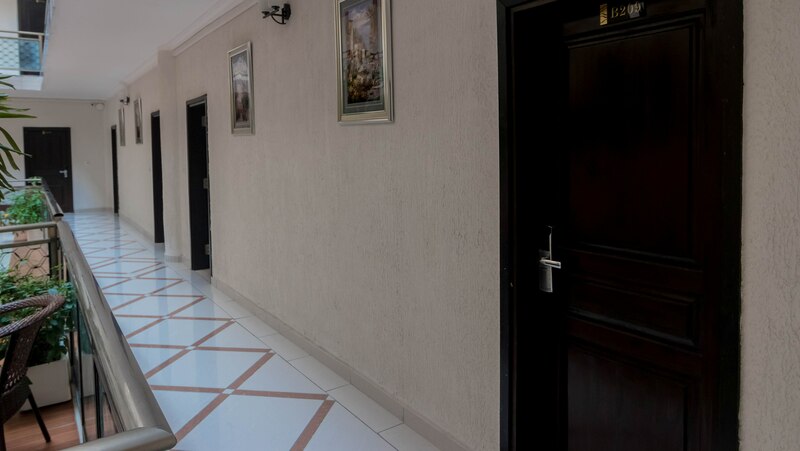 The presence of Fiber Optic Internet gives our clients one of the fastest connections among other hotels. 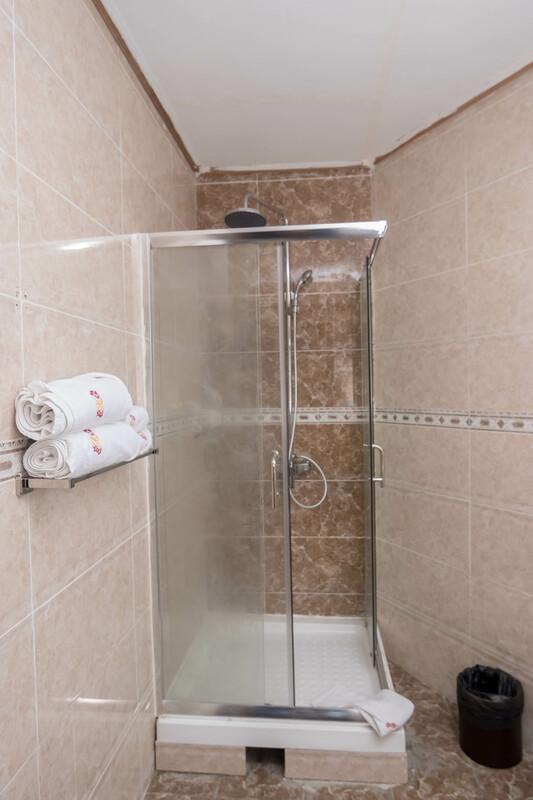 With a system of water and power backup in place, our guests are sure to have an uninterrupted pleasant stay at our hotel. We are honored to be at your service at Hotel Hibiscus. 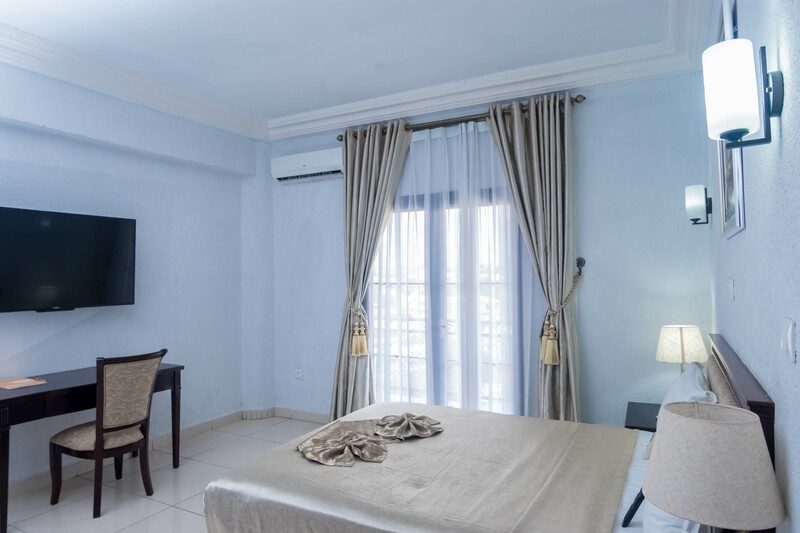 Hotel Hibiscus has 2 locations situated in the most touristic areas of Libreville. They are both only 20 min away from Leon Mba International Airport. 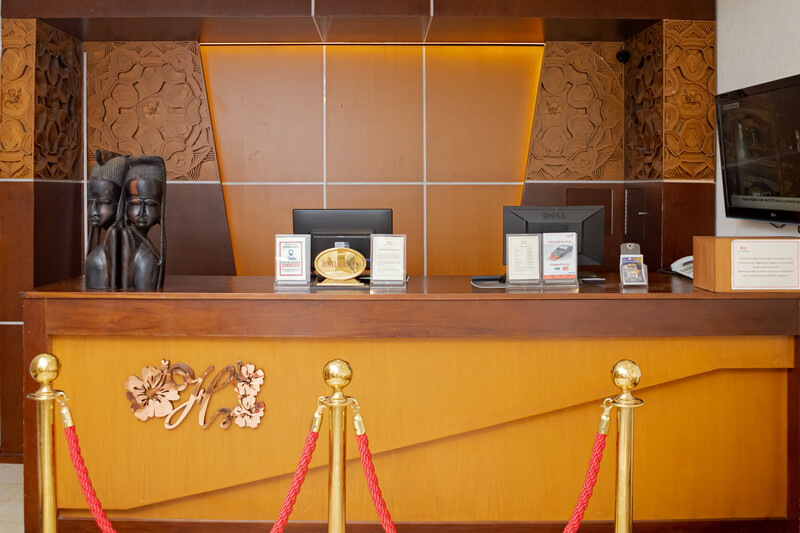 Free parking, 24-hour front desk service with a luggage storage, and WIFI are available free of charge for our guests. Hotel Hibiscus offers swimming pool for adults and children and the access is free for our hotels guests. 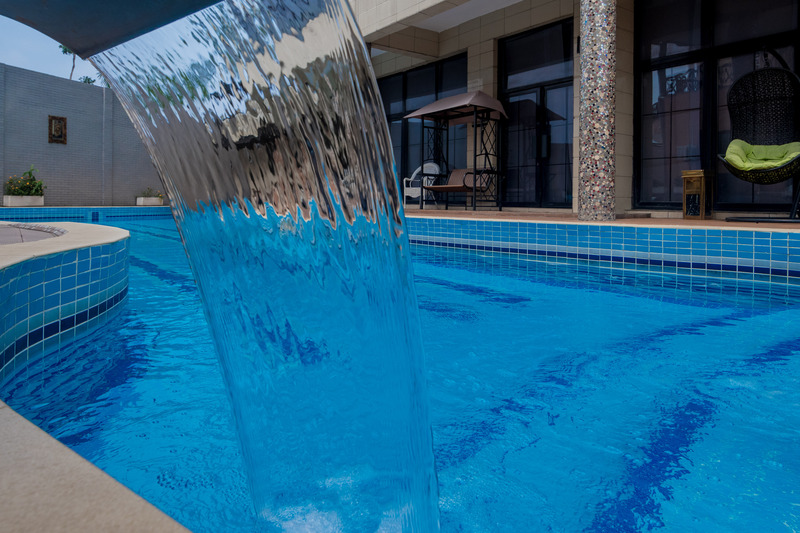 Our swimming pool is set with a perfect venting system, strict water quality control, and surrounded by natural trees, restaurant, and lounge, for ensuring a relaxing atmosphere. Luxor Lounge is the best lounge in town and located in Hotel Hibiscus Louis. Want to relax after work, go out with friends, celebrate a birthday, or a Bachelor Party in the evening? Please come and discover our place. 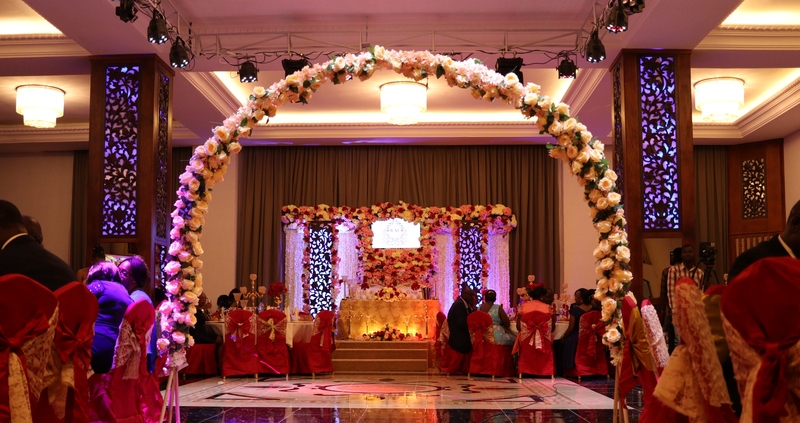 From the intimate to the extravagant, we know that no two weddings are the same, just as no two couples are the same. Here in Hotel Hibiscus, we pride ourselves on creating beautiful bespoke wedding celebrations, catering to the needs of our couples. FASHION SHOW CHOU, by CHOUCHOU LAZARE. We had the privilege of hosting the 12th edition of the Gabonese Fashion Awards FASHION SHOW CHOU 2018, organized by the famous CHOUCHOU LAZARE which took place on Friday, 21 December 2018. Every 1st of May, we always gather together with the whole employees of Hotel Hibiscus, to celebrate the Labour Day. Our Hotel offers suites and standard rooms designed for your comfort. Equipped with a flat screen TV, AC Unit, refrigerator, work desk, and a private bathroom, they feel like home away from home. Catch breathtaking views of the ocean and the city from a private balcony attached to most rooms. Indulge in local and European flavors at our restaurants, and stop for a relaxing moment at our beautifully designed pool.